Decisions in Unilever's global review of its media business aren't expected before the fourth quarter of 2015, with sources describing the process as "quite conservative" in advance of any shifts that would take effect early next year. The review is compulsory and happens every three years. That said, the impact of any changes in the current roster of agencies would be huge, given that Unilever spends more than $5 billion in media worldwide each year. 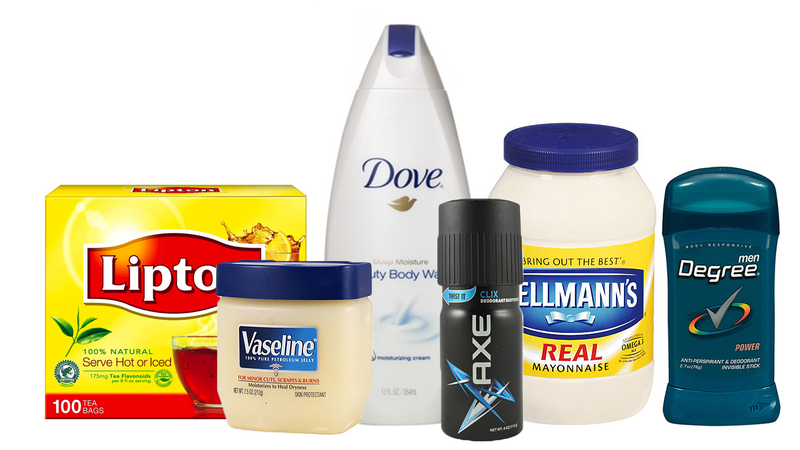 In the U.S. alone, Unilever spent about $665 in the first nine months of 2014, according to Kantar Media. In 2013, the marketer invested $770 million in measured media in the states. The company's core media shops are WPP Group's Mindshare, which handles business in North America, parts of Europe and Africa; Interpublic Group's Initiative, which handles Latin America, Russia and parts of Europe; and Omnicom Group's PHD, which handles Asia and parts of Europe. The first stage of the process is a capabilities audit in which Unilever examines existing relationships and only proceeds to a review if marketing executives are unhappy. "It's a way to keep the work load manageable for everyone," said a source. "It doesn't mean Unilever will necessarily change things, but you never know." In late 2011, for example, Unilever embarked upon a global media review, but ultimately did not change any of the media buying agencies. The company did, however, shift global communications planning from Mindshare to PHD and Initiative. In a statement, a Unilever representative confirmed that the company was in the "in the early stages of our periodical media agency review process," adding, "Current contracts expire at the end of 2015 and this review is for the period 2016 onwards." The rep declined to discuss details around the process.